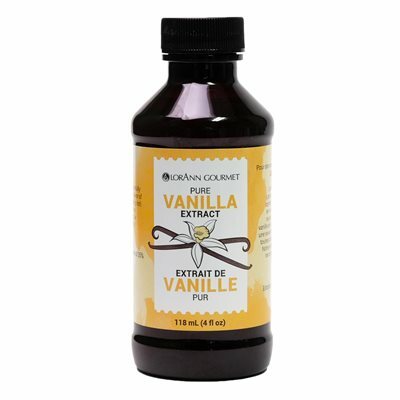 LorAnn's Pure Vanilla Extract is an all-natural blend of vanillas, including beans from Madagascar. This vanilla extract provides rich flavor and aroma to all of your culinary creations. No sugar or corn syrup is added to our natural vanilla extract.